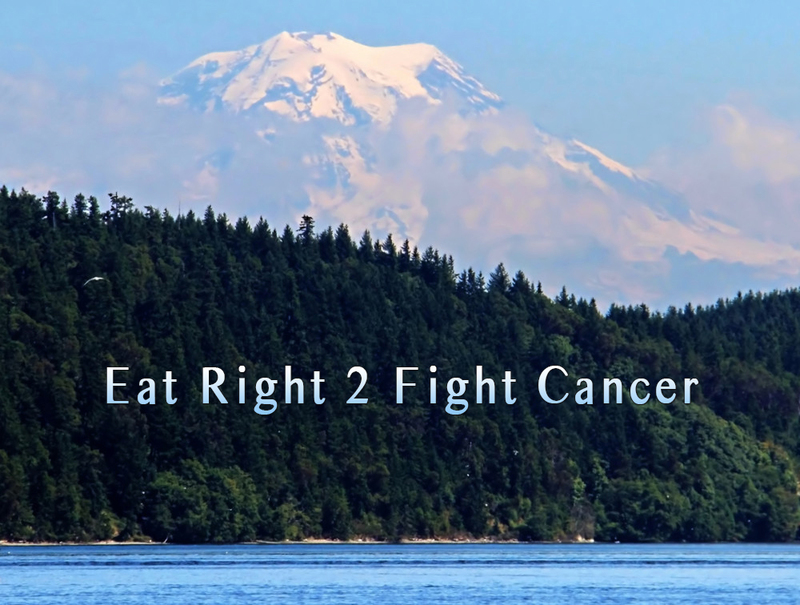 When Tom was diagnosed with cancer in 2010 his Nutritionist told him to drink plenty of alkaline water along with eating a predominantly alkaline diet. When we go to visit family or friends or out to dinner, he brings his thermos of iced alkaline water with him. When he asks for an empty water glass at a restaurant, no one has ever questioned us. When we go out to breakfast, he makes a thermos of organic green tea with lemon and pure Stevia made with alkaline water. Only once did a waitress ask why he wanted an empty cup. We just explain that he is on a very restricted diet because he has cancer and is supposed to drink alkaline water. We have never had any problems. Alkaline machines are expensive. We bought our first one through a friend who sells them. It lasted about 2 years. Our second one we bought on Amazon. You can ‘google’ alkaline water and thousands of sites will come up, most of them trying to sell you their machine. But there are some very informative sites that will give you a lot of information about alkaline water. When I was in a health food market last year, I noticed they sold alkaline water by the gallon. Unfortunately, alkaline water only stays ‘alkaline’ for 24 hours………maybe 48 hours. After that it is ‘filtered’ water (which is still much healthier than drinking tap water). When you buy alkaline bottled water you don’t know what the pH level is. You shouldn’t drink a pH of more than 9. There are even drops to put in your own tap water to make it alkaline but I never researched the drops. Most tap water, though, is not healthy enough to drink. You really need an Ionizer that removes all the impurities. According to almost everything I’ve read, you should only drink alkaline water at the lowest pH. On some machines the alkaline level starts at 3 and goes up to 11. Most machines’ alkaline pH levels start at 8.5 and go up to 10. The best for drinking is 8.5. Filtered water is 7.0. You should never drink alkaline water above the 9 level because your body could have adverse reactions to it. Case in point: A few months ago, my daughter, Deborah, went to a health food store and the lady was selling alkaline water. Unfortunately, the pH level was apparently high and the woman never informed my daughter and the information was not on the gallon. After bringing it home and drinking it and cooking with it for 2 days, Deborah told me she wasn’t feeling well. She had a headache, stomach ache and just felt “blah”. I didn’t know she was drinking alkaline water at the time. We thought she had a virus. Fast-forward a couple of weeks. I was telling Deborah all the new information I had been researching about alkaline water, including the alkaline level one should be drinking it at. That’s when she reminded me of the time we thought she had a virus. We both came to the same conclusion: it wasn’t a virus, it was drinking a very high alkaline pH much to quickly. Now she gets her alkaline water from me with no problems. Drinking alkaline water and eating an alkaline diet will help destroy free radicals. The following information was taken from the paperwork I received when I bought my alkaline machine. It’s very informative. 3) “In the last 10 years, bottled water has become a $12 billion dollar business. (Hmmmm. How many zero’s is that?) People are concerned about all the chemicals and organic matter that comes from tap water. You could choose to drink bottled water or install a filtration, reverse osmosis or distilling system. Each of those choices has an upside, but they also have a downside. These systems do a great job removing the harmful chemicals (chlorine, arsenic, organic matter etc) that you would be drinking if they weren’t removed, but because these systems do such a thorough job, they also remove beneficial minerals like calcium and magnesium that our bodies need. It seems to be getting harder to find healthy, clean water that eliminates toxins, provides needed hydration and doesn’t remove more minerals than it provides. This is where Alkaline Ionized water comes in. Drinking only alkaline water is a simple way to shift your body’s alkaline-acid balance. Alkaline water releases stable oxygen into your body. It is recommended that you drink a minimum of half your weight in ounces of alkaline water each day. Some health professionals recommend 1 ounce per pound of body weight for people who want to lose weight or change some chronic health problems. Alkaline ionized water is produced when an electrical current is delivered to an electrolysis chamber where platinum coated titanium electrodes are. 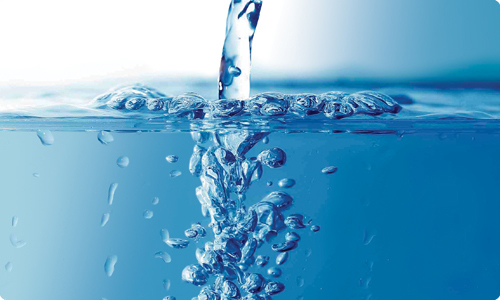 As tap water flows through the chamber, the electrolysis process separates the water into acid and alkaline waters. Alkaline water is alkaline because alkaline minerals, like calcium and magnesium, separate during ionization and go the alkaline side of the membrane. Alkaline water is absorbed by the cells six times faster than tap or bottled water. Drinking alkaline water helps to raise the pH of the cells and tissues of your body and neutralize acids (where free radicals thrive). Alkaline water helps destroy free radicals”. 1 1/2 – 2 hours before drinking any alkaline water.